I have several Forms active with Jot form and they are working fine, However i am considering trying to do something a little more complicated and i have no experience in Data bases etc so am wondering if this has been requested before. A user completes a Form, Membership Form, and pays for the membership via PayPal, on successful completion of payment the Jot Form system will assign a unique Membership number to that form and the number will be sent to the person as part of the Notification email process. The unique membership number is stored in a Jot form database, and also sent as part of the Google sheets Integration. On other Forms, the user will need to enter this unique Membership number to enable the rest of the Form. There should be a Maintenec funstion or similar to assign membership numbers to individuals who choose to pay for their membership via other means. Is this a request too far ? You can try using the Unique ID widget to create Unique Membership Number for each submission in your Form 1. Here's a guide on how to do that: https://www.jotform.com/help/79-Add-Custom-Unique-IDs-to-your-Form-Submissions. Now, you want your user to enable the form to show some fields by using the unique ID/unique membership number. What I can think of is that you'll have a separate form where they'll be able to access the rest of the form by inputting the unique ID. We'll use the conditional logic to show the rest of the form fields depending on the code/ID inputted. However, each time you get a submission, you'll need to add the unique ID manually in the conditional logic. I hope that helps. There's also another workaround that I have in mind, but it involves using a PHP script sending your data in your own web page with a database. Firstly, apologies for the lateness of my reply. This system you suggest will be difficult to manage as people will be joining the club and getting a membership number and virtually straight away completing another form to purchase training for example and they will need their membership number for that. Do JotForm have a list of developers that write code to interact with teh forms and store and retrieve data to data bases? No worries, we're always here to help. We don't have a list of developers, but you could hire one and use our API to easily retrieve information from the submission data. Here's our documentation that your developer/s can refer to: http://api.jotform.com/. Anyone interested in doing this ? Unfortunately, as a support member, our main task was for the Form Builder related issues and features. From what I understand on your requirement, you need a full time developer/programmer that will develop the database application you need. It will be best if you can hire instead a programmer that can develop your application. 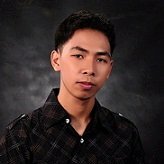 You can check www.upwork.com for freelance programmers that will be able to help you on your project. 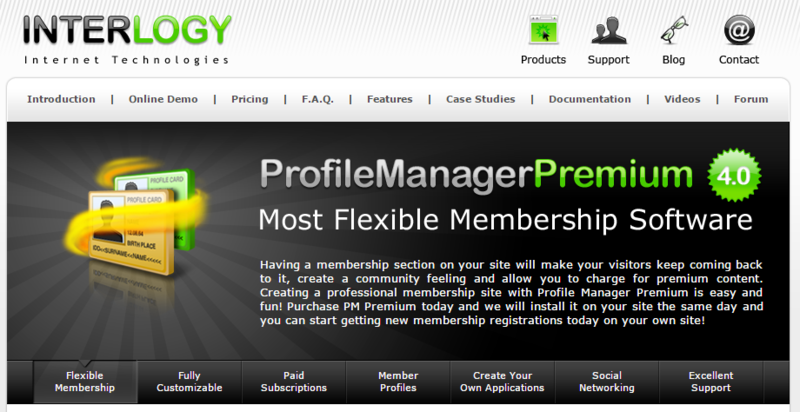 perhaps the Profile Manager Software can already work for what you need. I have, over the last 10 days or so been trying to get up to speed with the product you advised, which is part of the Jot Form family, and i have to tell you i am very very disappointed in their responses to my simple questions. I have used their contact form to ask some basic questions about how i integrate their product with the JotForm Forms i already have ... and i am still waiting for a response. We apologize for any inconvenience this has caused you. However, the feature that you are looking for is not available in JotForm. The easiest way to implement the feature that you are looking for is to hire a programmer to customize your form you have made and/or use our API to achieve this. The issue is that a sister company of Jot Form which is called Interlogy has a solution that seems to do what i want, however their support is rubbish and i am looking for a JotForm support person to assist me in getting someone in Interology to respond to my requests for help. If you go to the Interology site you will see lots of reference to JotForm. We understand your frustration if you haven't got any response from them. However, we will try to assist you based on the extent of our knowledge with JotForm features. Here are the steps that you will need based on my understanding. 1. Create a form with payment tool that will collect information from your users and will generate unique IDs per use as well. As given by my colleague, here is a guide to implement generation of Unique IDs: https://www.jotform.com/help/79-Add-Custom-Unique-IDs-to-your-Form-Submissions. 2. As per my understanding, you might need to create your own database where you will store the generated unique IDs and user information from the first form. To do this, you will need to custom PHP codes that will send those information to your database. Here's a guide to do such: https://www.jotform.com/help/126-How-to-send-Submissions-to-Your-MySQL-Database-Using-PHP. 3. 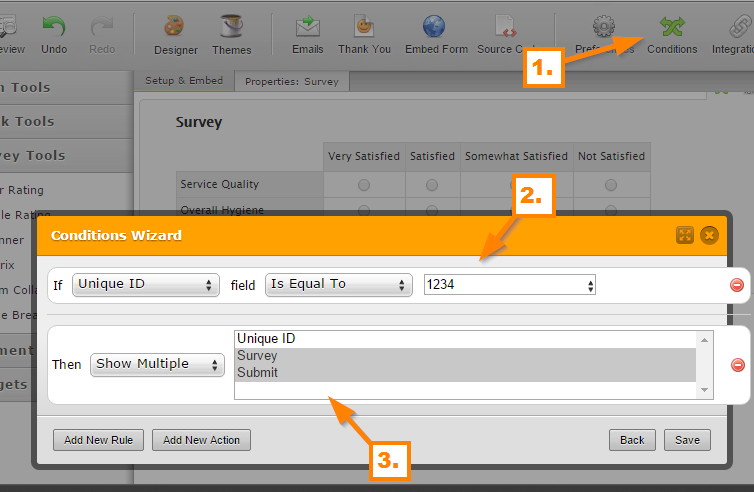 You will need to create forms that will be enabled only by those unique IDs generated by the first form. To do this, you will need your forms to have access to your database and retrieve the unique IDs. This also needs PHP scripting and access to database. Probably a PHP code that will redirect to your forms with URL parameters so that your forms will have the info from your database. Here's a related to such functionality to give us an idea: http://www.jotform.com/answers/68107. Steps 2 and 3 will require PHP scripting. But first, we need the forms. We can try to help you and give you some code snippets as long as we know what existing forms are involved and details (such as database tables, columns, etc.) about your database.